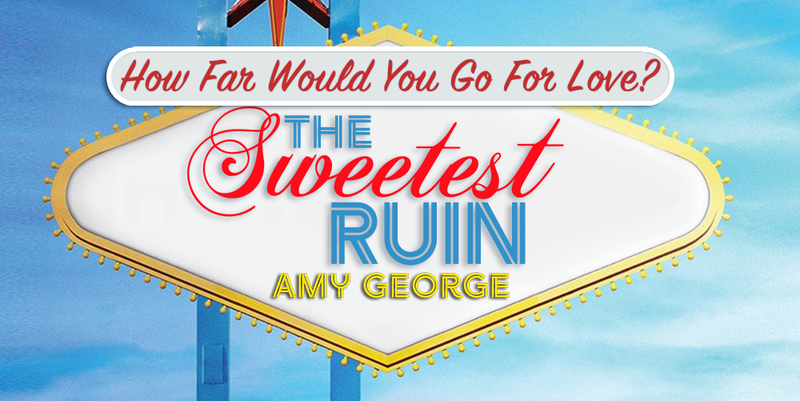 Today is my turn to host author Amy George on her blog tour for the recently released The Sweetest Ruin. When I read the blurb of this book, I got really excited. I know the book is a modernization, which is not usually my type, but the Vegas scenario has something that I find very appealing and I am really looking forward to read this book. Until I catch it up on my TBR list, I’ll have the many guest posts of the tour and the reviews to cheer me up. I hope that you have enjoyed the several stops this author has already made in the tour, and that the excerpt she brought to From Pemberley to Milton is equally satisfying. I would like to thank Claudine from JustJane1813 for organising this wonderful tour, and to Amy George for taking the time to visit my blog. Good day, Rita. It’s a pleasure to share my final excerpt from the blog tour for my book, The Sweetest Ruin. I thought this piece shows the more humorous side to my story because we know Jane Austen also had a wicked sense of humor! I look forward to reading the responses from your readers at From Pemberley to Milton. Jane and Georgiana both met her furious gaze. From behind her, Richard applauded. “You’re a fool, Will,” Georgiana muttered. She shook her head, and her eyes glimmered with the slightest bit of shame. A moment later, it was gone. “You just wait until Aunt Cate returns to London. She has some choice words for you,” Georgiana said darkly. The blonde girl at the end of the room stood. She moved toward the angry siblings and pushed them apart to stand before Elizabeth. The girl left quietly. Her presence had calmed the room temporarily, but now tension began to waft through the space again. Before it could settle, Eve stepped forward. Without another word, Georgiana left the room. “It’s nice to have you home, Will,” Jeremy said, patting his brother-in-law’s shoulder. His voice dropped to a whisper as he leaned close to Elizabeth. “Nice to meet you.” He hurried out in search of his wife. Jane followed suit, and Charles Bingley, looking miserable, followed silently. Elizabeth sighed, and only William raised his hand. Fun fact: Amy’s birthday is January 30th so this is like a big birthday party for her, I hope you all join me in wishing her a belated Happy Birthday!!! 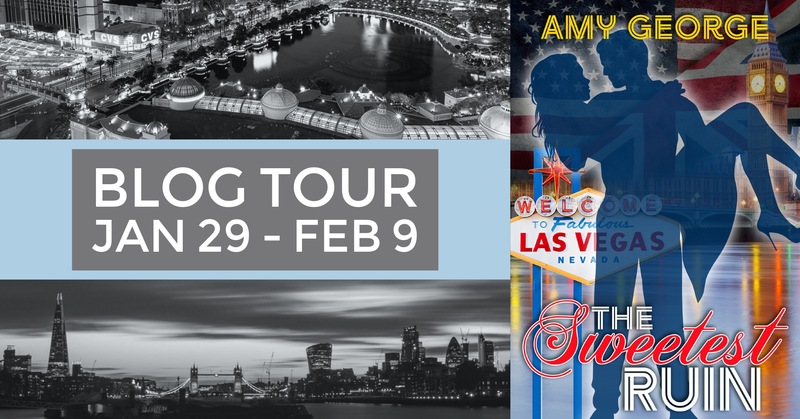 There are two more stops in the blog tour, don’t miss them! This sounds amazing and I can’t wait to read it. Thanks to Rita for hosting. 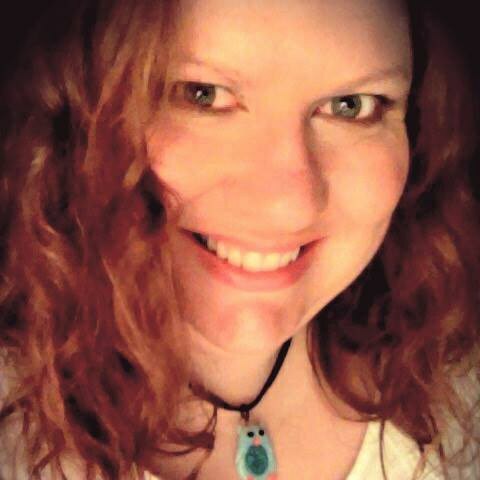 Amy…Blessings on the rest of your tour and the success of your book. Great excerpt! Love all the emotions bubbling under (or over) in this scene. This sounds like a very interesting story and I,for one,am looking forward to seeing this new,modern Darcy and Lizzy. Best of luck with the book,Amy! Thanks for hosting this post, Rita!! I hope you get to read this story soon. It will be fun to discuss this story with you. Now that was fun…a whiskey and homicide? Leave it to Richard to inject a little humor into the matter! LOL! Looking forward to reading this one! Hope you enjoyed your tour and lengthy birthday celebrations Amy! We loved following along! Wonderful excerpt! Amy did a great job of translating P&P into a modern setting with this one! I read it a while ago when she posted it online and loved it! I am curious to read the book now, and revisit the story and the possible changes. Thank you for the giveaway! What an interesting twist to have Carrie Bingley befriend Elizabeth! On the TBR list! Thanks for a fantastic excerpt, Amy. You’ve certainly turned certain things on their heads here. A sympathetic “Caroline Bingley” and antagonistic “Georgiana Darcy” are certainly things to intrigue and entice us with! Thank you all so much for the wonderful comments. I am willing to bet that you will have a lot of reading this story! It’s a gamble, I know, but what’s life without a little risk? Loved the excerpt and can’t wait to read this book. Thank you for the giveaway. I finally got around to rejoining KU and read this one first – enjoyed it…especially when waking up in Vegas and finding a surprise.